CARLSBAD -- In the latest installment of our Catching Up With series of athlete profiles, we visited with La Costa Canyon (SD) senior Jessica Riedman following a late-August practice. Riedman (pronounced READ-man), is the No. 2 runner on the highly-ranked LCC girls cross country team led by senior standout Kristin Fahy. Admittedly, Riedman prefers track but knows cross is where she sets the foundation for the spring. She openly talks about that in our video interview (linked above). On the oval, Riedman excells at 800 and 1600 meters. 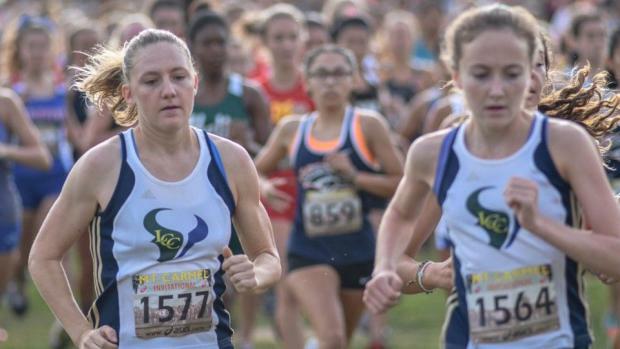 She is among CA's top returners at both distances. She has a best of 2:13.52 for 800 and 4:50.74 for 1600. She won the San Diego Section 800-meter title last spring (42:14.68), was second in the section in the 1600 (4:50.74) to since-graduated teammate McKenna Brown, and reached the 1600 finals at the CIF-State Track & Field Championships in June (running 4:52.99 to make the finals field of 12). She is one of seven returning finalists from that field. In cross, Riedman was third in the section Division III finals (behind Fahy and Brown) and placed 16th at State on a team that would have won the title had Fahy not lost her equilibrium late with a big lead, fell and could not finish. Riedman talks about that in our interview. 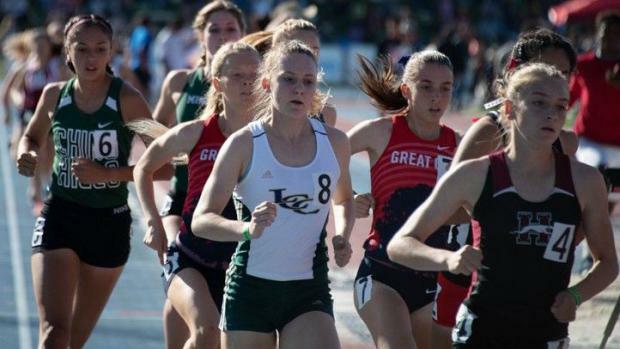 La Costa Canyon coach Bill Vice on Riedman: "Jessica is an outstanding runner. Jessica shines on the track and tolerates cross country. She's beginning to love it, which is nice. It's taken her three years, but she gets it. But she loves track. But each year she gets better and better (at cross country)." MEA CULPA: In the video linked above, I incorrectly identified State 800 meter champion Cathilyn McIntosh. Apologies to this amazing champion, now at Georgetown.